Stream Elements and Stream Hatchet teamed up to produce the State of the Stream Q1 2019, a report that reveals a multitude of data. A few takeaways include Ninja not producing the best month of views, and Apex Legends' performance diving. The post Streaming data reveals Ninja isn’t Twitch king, Fortnite still reigns supreme appeared first on Digital Trends. Google Stadia could be the game streaming service that finally does it right. 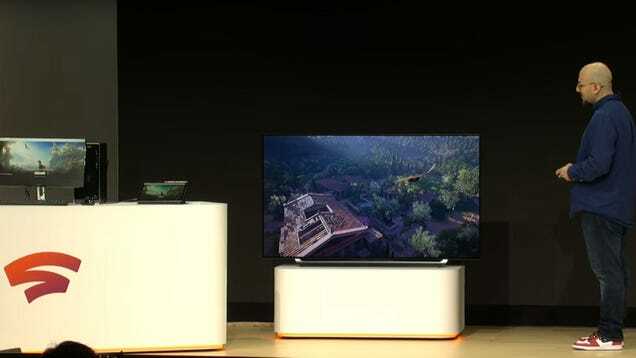 Google promises high-resolution, HDR gaming, at high-frame rates for anyone in the world on almost any device. It's a tall order, but if anyone can do it, it's Google. The post Google Stadia: Everything we know so far appeared first on Digital Trends. 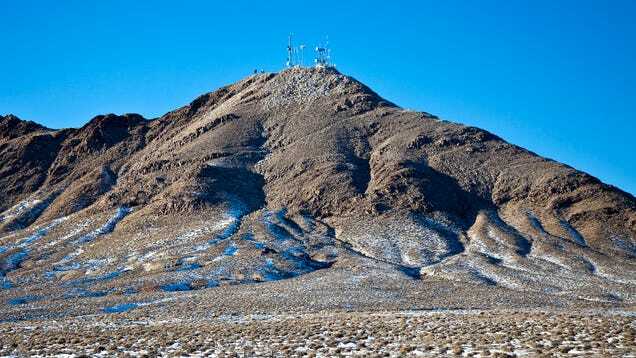 Faster speeds and more bandwidth are some of the many promises that 5G can deliver, but for gamers, the most important thing is low latency. To achieve low latency, carriers like AT&T and Verizon are exploring hybrid models for game streaming and mixed reality experiences. The post How 5G networks will make low-latency game streaming a reality appeared first on Digital Trends. 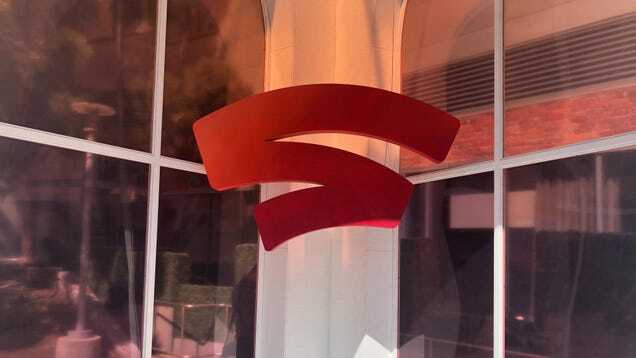 Google announced its new game streaming service Stadia during GDC 2019. Here is all the news from the event, including news on YouTube streaming and quickly accessing your favorite new games. 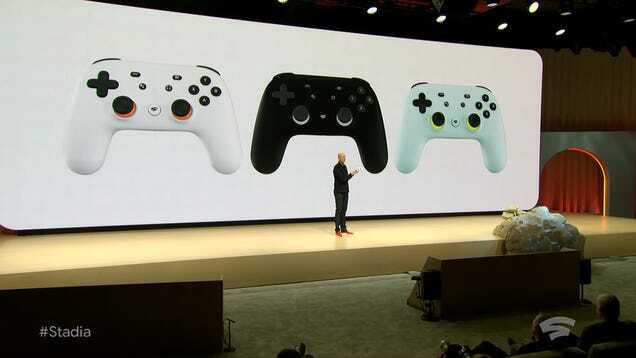 The post Here’s all the news from the Google Stadia GDC presentation appeared first on Digital Trends. 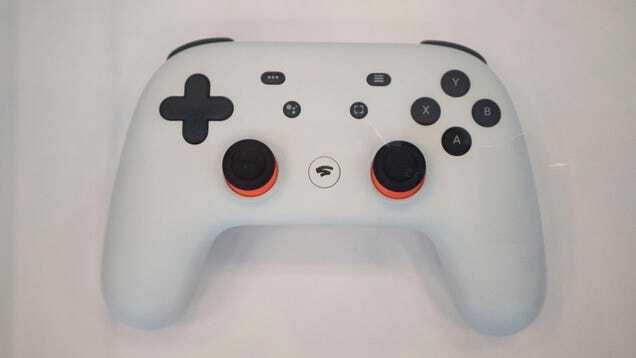 At GDC 2019, Google unveiled Stadia, a game streaming service that lets you play games on PC, tablets, smartphones, and TVs. Stadia looks to open up gaming to everyone, removing the need to buy additional hardware. The post Google’s Stadia lets you stream big-time games from nearly any device appeared first on Digital Trends. Gamechanger is a worldwide charity that helps thousands of children each year, bringing them gifts and video games to keep them entertained during their hospital stay. Yet all started in a garage during a family’s darkest hour. The post For the Gamechanger charity, comforting sick kids with games isn’t child’s play appeared first on Digital Trends. You can still get your physical video game discs or cartridges at your local store or download games digitally, but another option is even more convenient: Game streaming. Here are the best game streaming services. The post Here are the best game-streaming services for 2019 appeared first on Digital Trends. 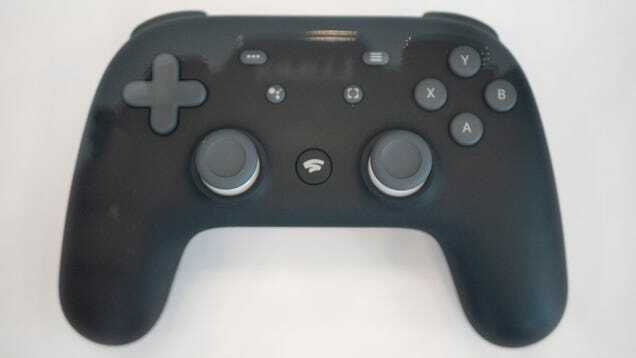 Google has filed a patent application for controller-side notifications in video games, and it raises questions about the scope of its Project Stream service. Thus far, only one game is supported. The post Google could bring new controller and social features for Project Stream appeared first on Digital Trends. Apple is reportedly in the early stages of developing its own subscription service "Netflix for games" and it will apparently be courting developers to work with the company as a publisher. The post Apple reportedly takes on Microsoft with its own ‘Netflix for games’ appeared first on Digital Trends. Microsoft CEO Satya Nadella referred to the company's Project xCloud game streaming service as "Netflix for games." The service will let users play Xbox and PC games on a variety of devices. 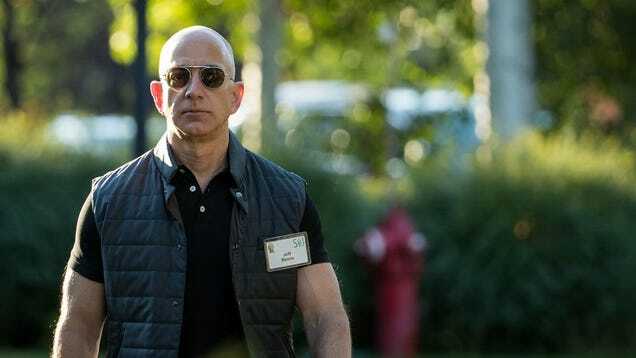 The post Microsoft CEO says Project xCloud is the ‘Netflix for games’ appeared first on Digital Trends. Verizon is currently testing a video game streaming service that is already running on the Nvidia Shield set-top box, according to The Verge. The platform, named Verizon Gaming, will also eventually launch on Android smartphones. The post Verizon video game streaming service leaked, currently testing on Nvidia Shield appeared first on Digital Trends. eSports has become a global phenomenon. While it's growing very quickly, it only represents about 1% of the global gaming market. I this post, my partner Kevin Baxpehler covers the trends in the... This is a content summary only. Click on the post title to continue reading this post, share your comments, browse the website and more! You can still get your physical video game discs or cartridges at your local store or download games digitally, but another option is even more convenient: game streaming. Here are the best game streaming services. The post The best game streaming services appeared first on Digital Trends. Microsoft has announced Project xCloud, a streaming service bringing a library of Xbox games to more devices. The service is scheduled to have a technical test in 2019, and will run on Azure technology. The post Microsoft leaps into game streaming across devices with Project xCloud appeared first on Digital Trends. Google announced Project Stream, a game streaming service that allows you to play AAA games directly from your Chrome browser. 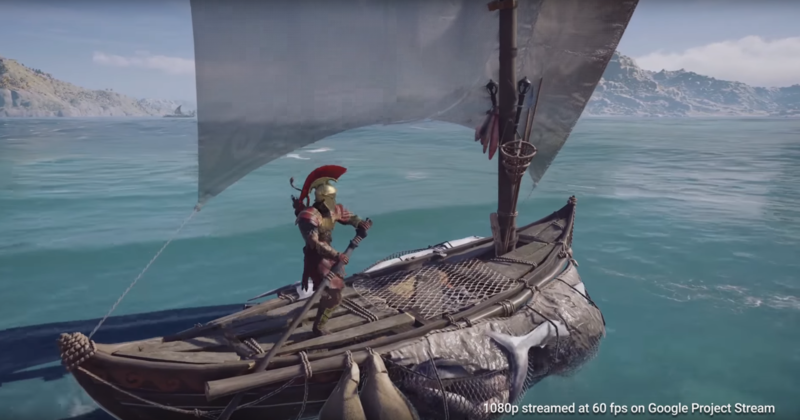 The first game being offered during the technical test is Assassin's Creed Odyssey. The post Google’s ‘Project Stream’ will let you play major games on the Chrome browser appeared first on Digital Trends.